Your support will provide opportunities for international and Australian students to access one of the top-ranked Earth and Marine Sciences programs in the world. Morgan is analysing samples of ‘fossilised’ oceanic crust to understand the interaction between fluids and crustal rocks throughout the subduction cycle, from seafloor to sub-arc. 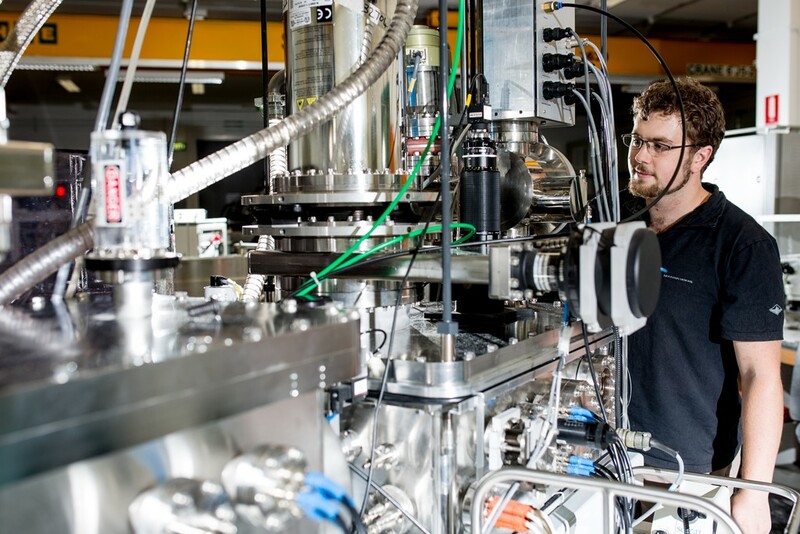 He is developing analytical methods to help quantify the chemical evolution of the oceanic crust. By linking ‘fingerprints’ within rocks and minerals to geological processes and time constraints we can acquire snapshots of geological history over millions of years. 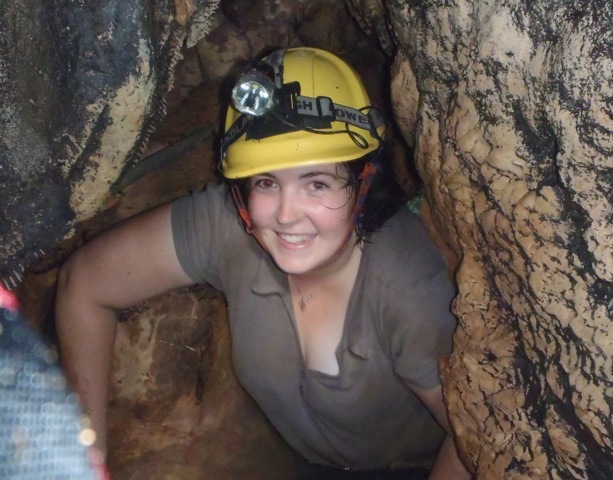 Claire is currently developing a proxy for rainfall over the last 40,000 years, using stalagmites, from caves in Sulawesi Indonesia. This proxy tells us how the Indo-Australian monsoon has changed over this time, and allows us to look at connections between our region, and the rest of the climate system. Chris is studying interactions between volcanic gases and magmas on earth and on the moon. His experiments and analytical studies of natural samples will provide an insight into volcanic processes on the moon, which have occurred more than three billion years ago. Aero Leplastier has always had an insatiable curiosity about how the physical world works and the processes that govern natural systems. He is currently completing his undergraduate honours research on the Great Barrier Reef looking at the protective platform structure of algal ridges, supported by an ARC Centre of Excellence for Climate System Science scholarship. “The work that I am doing with my supervisors is important for understanding the vulnerabilities associated with the reef and how they’re going to hold up as ocean acidification continues and temperatures keep changing.